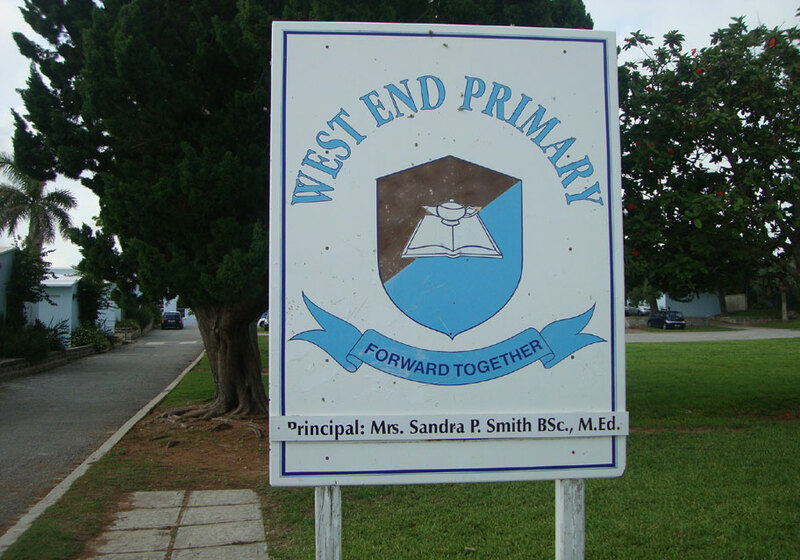 At West End Primary School, we respect the differences of individuals and practice unity in diversity. With a complete focus on each child, we are committed to delivering excellence and supporting the growth and development of our students. Our expert, qualified and experienced staff and teachers provide a caring and nurturing environment in our classrooms. We understand that each child learns and grows at a different pace, therefore we give each child the attention that they need. 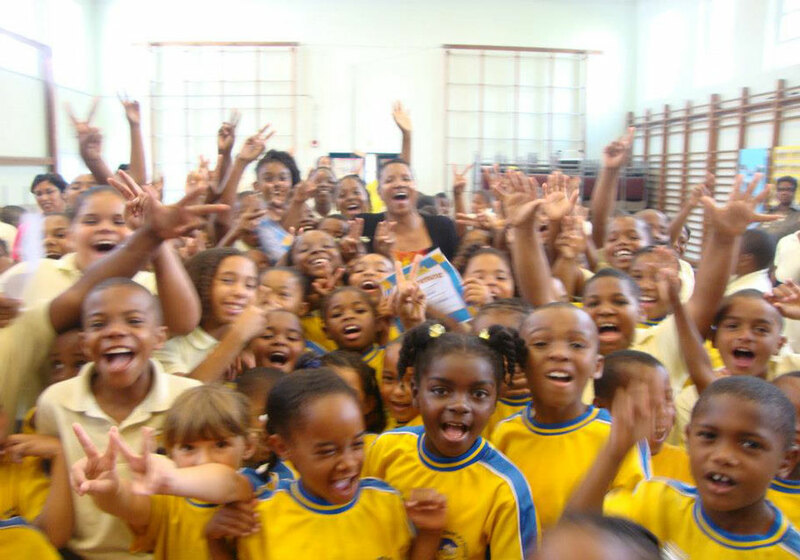 We help children discover their talents and motivations. We promote quality education and use state of the art technology and teaching aids. 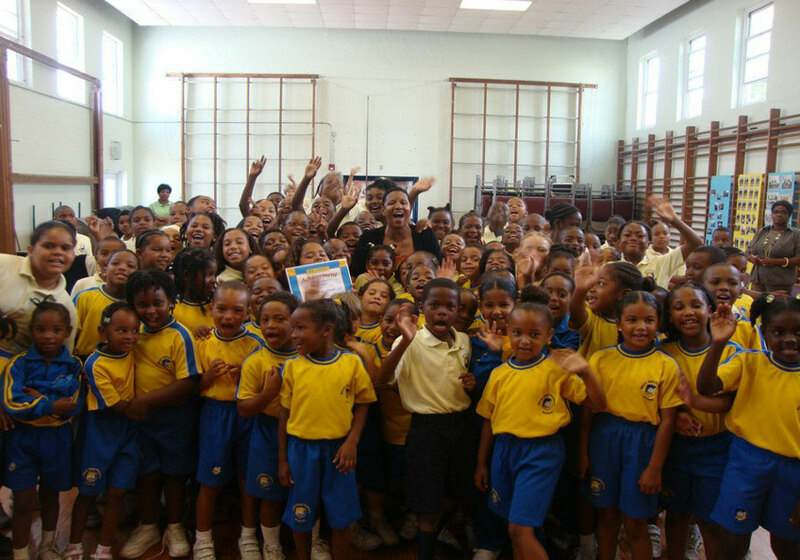 We work closely with Bermuda's parents and community to provide a positive environment in the school. Our hours of operation are from 830am to 3pm. Contact us to learn more!